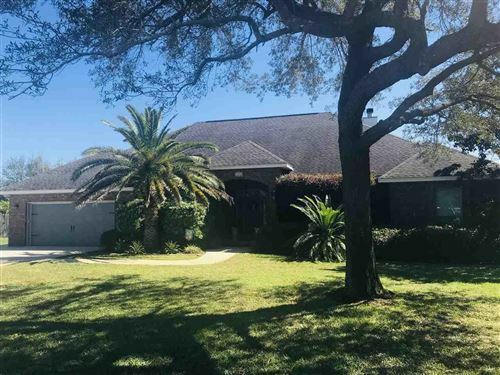 Gulf Breeze is a city on the Fairpoint Peninsula in Santa Rosa County, Florida, United States and is a suburb of Pensacola which lies to the north, across Pensacola Bay. The population was 5,763 at the 2010 census. The City of Gulf Breeze is located on the end of the Fairport Peninsula in Santa Rosa County. 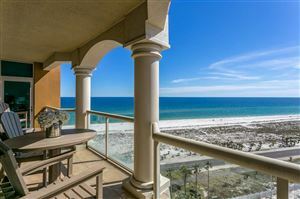 Gulf Breeze is separated on the north by a three mile bridge across Pensacola Bay from the City of Pensacola and the south by the Bob Sikes Bridge over Santa Rosa Sound to Pensacola Beach. On the east, landward up the peninsula to the east is the 1,329 acre Naval Live Oaks portion of the Gulf Islands National Seashore. 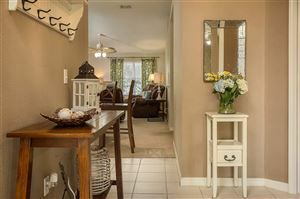 As a result, residents enjoy a quiet residential community just a few minutes from the Gulf of Mexico and the City of Pensacola, Florida. Gulf Islands National Seashore offers recreation opportunities and preserves natural and historic resources along the Gulf of Mexico barrier islands of Florida and Mississippi. The protected regions include mainland areas and parts of 7 islands. The Florida District of the seashore features offshore barrier islands with sparkling white quartz sand beaches (along miles of undeveloped land), historic fortifications, and nature trails. There are three Santa Rosa County Schools side-by-side in the City of Gulf Breeze. Gulf Breeze Elementary School, Middle, and High School regularly achieve academic excellence as indicated by high test scores and athletic excellence in sports. The City enjoys a stable local government recognized as a leader in financial programs, excellent parks and with the first fully accredited Police Department in the region. 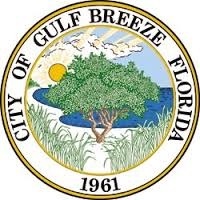 The City of Gulf Breeze was incorporated in 1961. Gulf Breeze has 18 miles of waterfront and three protected bayous where residents enjoy all sorts of waterfront activities. The City has one of the best boar ramps in the area in close proximity to the Pensacola pass. There are 105 acres of undeveloped park property along the water for a leisurely walk in the woods. The Gulf Breeze Zoo is a 50-acre site that includes hundreds of animals, a boardwalk overlooking a free range preserve, CP Huntington style train, as well as other amenities. The zoo features various events throughout the year including "Boo at the Zoo" for Halloween and "Zoo Lights" for the Holidays.